Amalgam are used to pick amalgam and then insert it to a cavity. 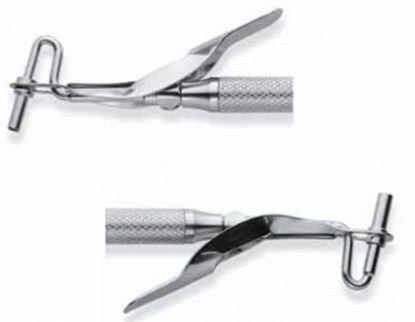 Amalgam carrier has a single or a double end lever and its end is only single. Most amalgam carriers are made of silver and a combination of mercury and the tip of it is made of a non-adhesive material.